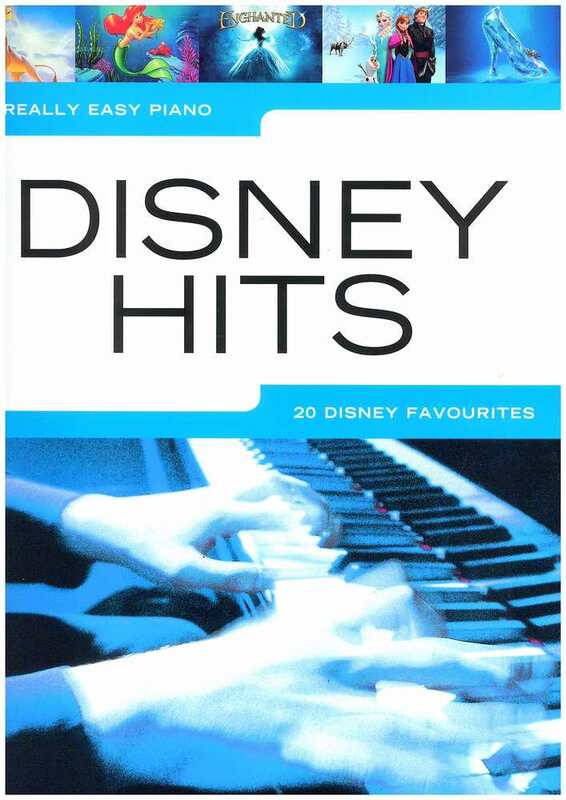 This collection for Really Easy Piano contains 20 of the best-loved and most popular Disney Hits from movies past and present. 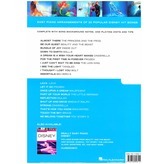 Featuring some of the greatest tunes from these animated classics, the collection includes Easy Piano arrangements, fascinating song background notes and performance tips to help you learn these magical Disney songs. 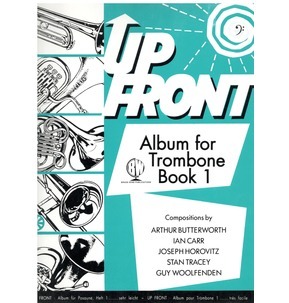 This Really Easy Piano collections spans the entire history of Disney's animated films, from 'Beauty And The Beast' all the way to 'Frozen' and 'Lava'. 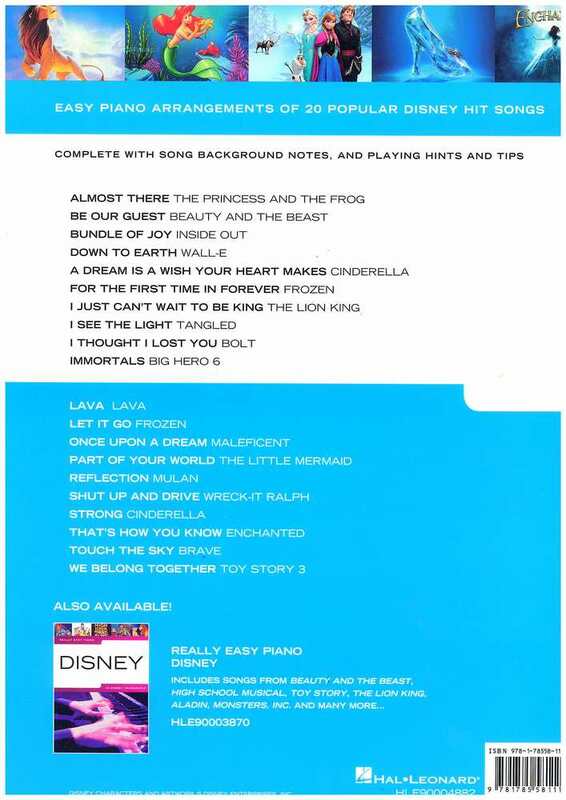 All the songs featured in this wonderful songbook are beloved by all and are some of the most memorable and catchy tunes that Disney has used in its stories. With favourites like I Just Can't Wait To Be King, A Dream Is A Wish Your Heart Makes and Part Of Your World, the book also features some instant classics from recent films like Let It Go from 'Frozen', Once Upon A Dream from 'Maleficent' and Bundle Of Joy from 2015's 'Inside Out'. 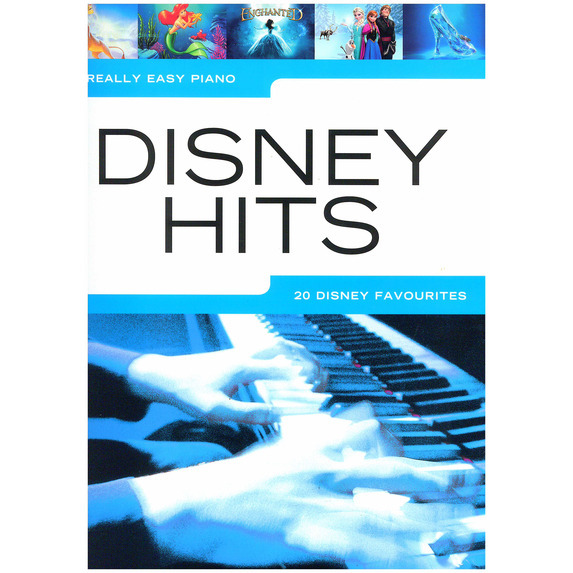 There is something for everyone in this Really Easy Piano: Disney Hits collection, whether you love the old films, or prefer the modern movies, these simplified arrangements will let pianists or varying abilities play some wonderful and well-known tunes. With added bonuses like some suggested fingerings, handy performance hints and tips and some interesting background notes for every song, this Disney sheet music makes it as easy as possible to learn and play these brilliant songs. 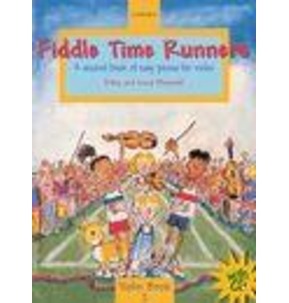 If you're looking for a collection of Disney sheet music for Piano, theReally Easy Piano collection features 20 Disney Hits that are perfect for young or beginner pianists who want to learn some fantastic tunes from the past and present.